San Francisco duo Two Gallants are currently out on tour after recently releasing a new album. Entitled, We Are Undone, this marks the fifth studio album from the band. 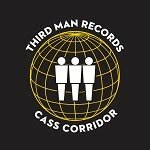 Right after the release, the band played on Late Night With Seth Myers. You can check out that performance below. 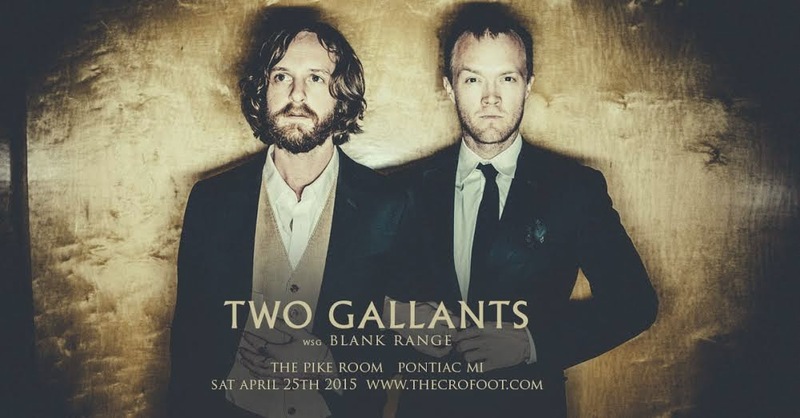 Two Gallants is making a stop in Pontiac at The Pike Room on Saturday, April 25th. Tickets for the show are only $15 and can be purchased in advance here. Joining Two Gallants for the evening is Blank Range from Nashville, TN. All ages are welcome to attend this show and doors are set to open at 8 p.m. 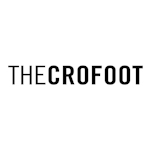 Thanks to our good friends over at The Crofoot, we are also giving away a pair of tickets to this show! 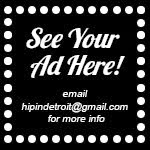 If you would like to enter, email your first and last name to hipindetroit@gmail.com with Two Gallants in the subject line. The winner will be on the guest list with a +1 and they will also win a copy of the band's new CD. Pretty awesome stuff! We will draw the winner the day before the show. Good luck!